Chester. 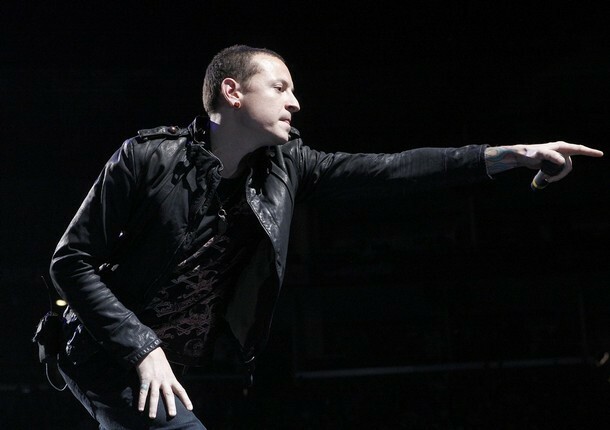 At the Staples Center on March 4, 2008 in Los Angeles, California.. Wallpaper and background images in the Chester Bennington club tagged: chester bennington. At the Staples Center on March 4, 2008 in Los Angeles, California. This Chester Bennington photo contains completo and vestito di affari. There might also be ben vestito persona, vestito, vestito di pantaloni, tailleur pantalone, pantaloni tuta, tuta, and persona ben vestita.